The kōauau may be played either with the mouth or the nose. 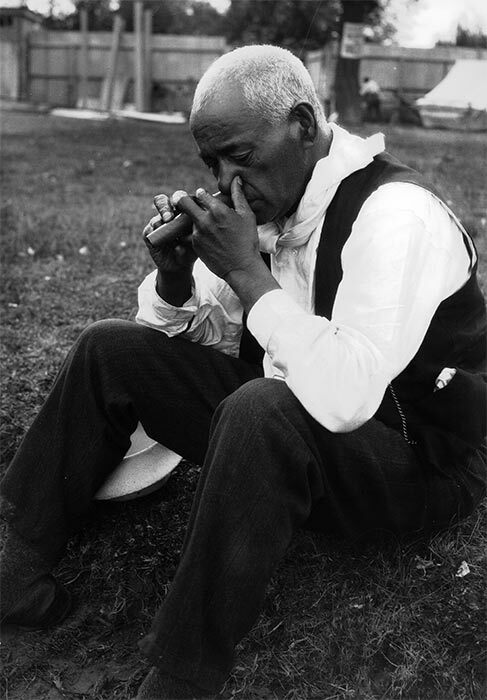 In 1923 Āporo of Gisborne was photographed and recorded playing his kōauau by stopping one nostril with his thumb and blowing through the other. i love this instrument because i play the instrument and play a song out of it.